All Flortec is dedicated to providing quality flooring services. 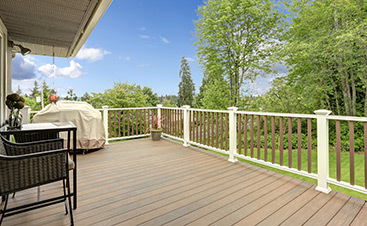 These services include replacements, installations, refinishing, and more. Our goal is to install highly crafted flooring for our customers. If you live in the area of Bedminster, New Jersey, we will provide any flooring service you need. We have a team of experienced individuals who install quality flooring for commercial and residential customers. Our endless options of wood floor species are an environmentally-friendly addition to any home. These options consist of Ash, Beech, Maple, Oak, Pine, and Walnut, to name a few. We can install any selection of hardwood floors you are looking for. 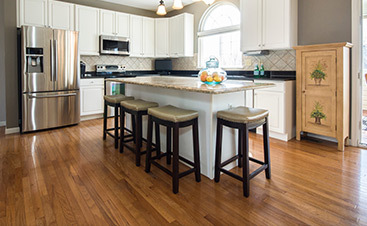 Our commitment to providing high-quality flooring ensures customer satisfaction. You can have any flooring installed, regardless of the size. Let us create the perfect flooring for your home. Regardless of the flooring request you have, our team will handle it with care. 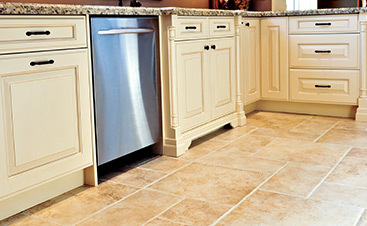 If you need your kitchen tile replaced or wood floors repaired, we will do it. Let us know how we can serve you. Our company proudly serves customers in Bedminster. It is located in Somerset County and has a population of over 8,000. Located within the town is “The Summer White House,” belonging to the current United States President Donald Trump. All Flortec get started on your dream floors. Give us a call today so we can create the perfect combination of flooring for you. We can’t wait to get started.